Cambridge market stall (8.30am - 5.30pm Monday to Friday). Check in time (8.30am - 10am), pick up at 1pm or 5pm. We will book it after 10am but can not guarantee same day. 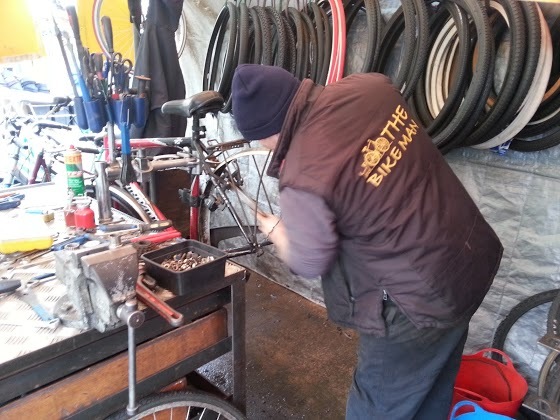 We can book overhauls, wheel/bike building etc and contact You when completed. 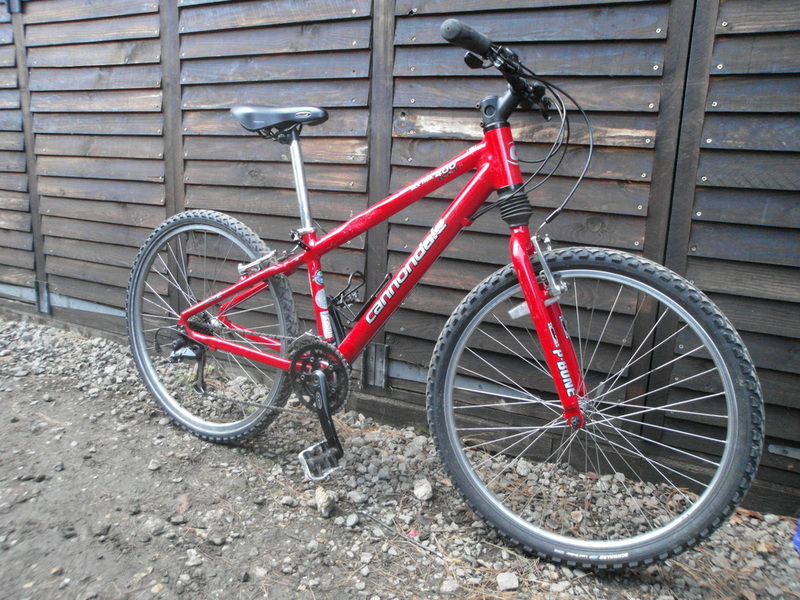 ﻿﻿Serviced Mountain Bikes from £54. 1 month guaranteed serviced mtbs/hibrids from £79. 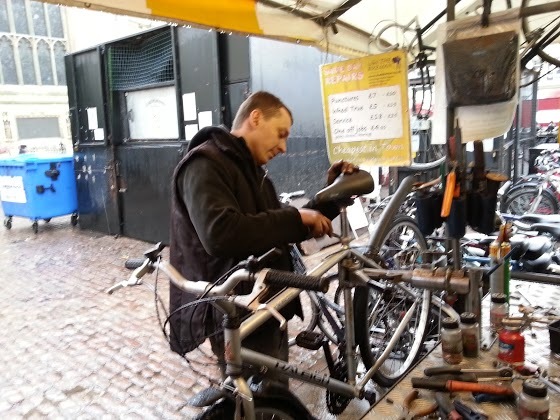 Serviced bicycles with 3 months guarantee from £89.﻿ Overhauled bicycles with 6 months guarantee from £120, average/most common ﻿price ﻿£129 . 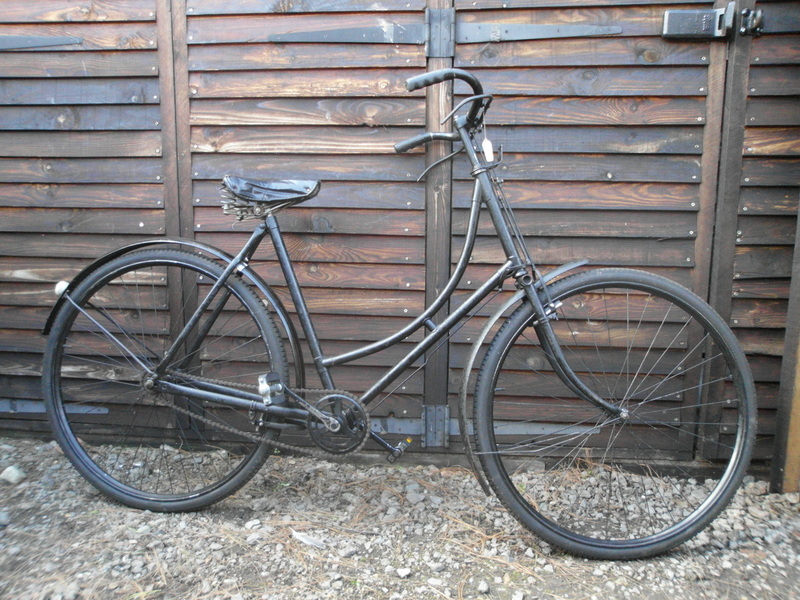 Overhauled bicycles have all worn parts replaced and cycles worked on until they ride faultlessly. 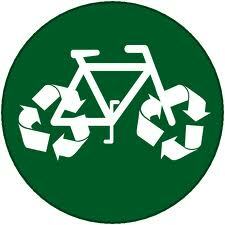 We specialize in the recycling of bicycles. 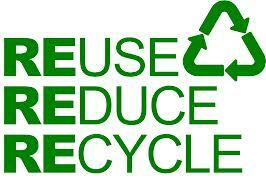 We use all useful parts, the rest is recycled as scrap metal.